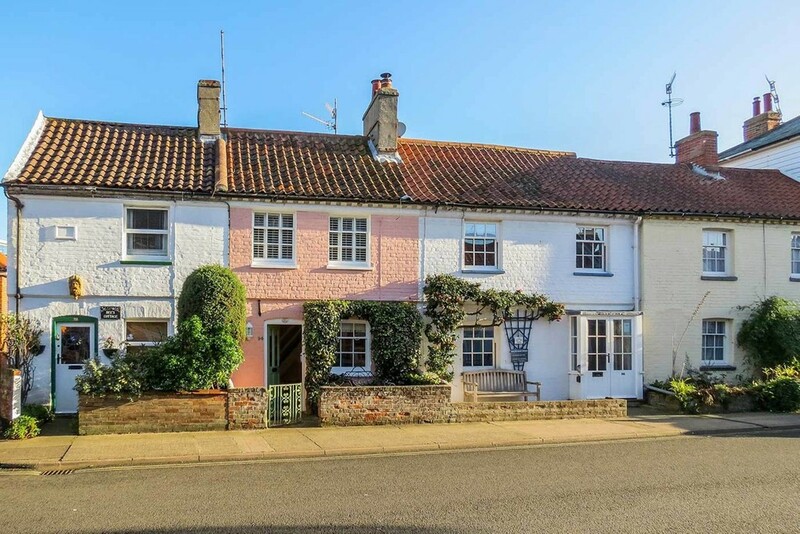 A fantastic opportunity to purchase this four bedroom, semi-detached cottage benefitting from garage and car port, situated in a plot believed to be three quarters of an acre (subject to measured survey). 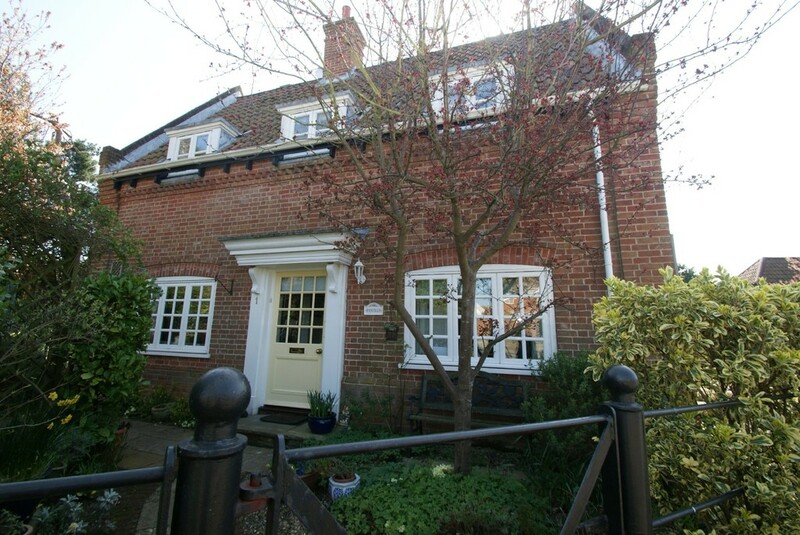 A charming and immaculately presented two bedroom mid terrace cottage. 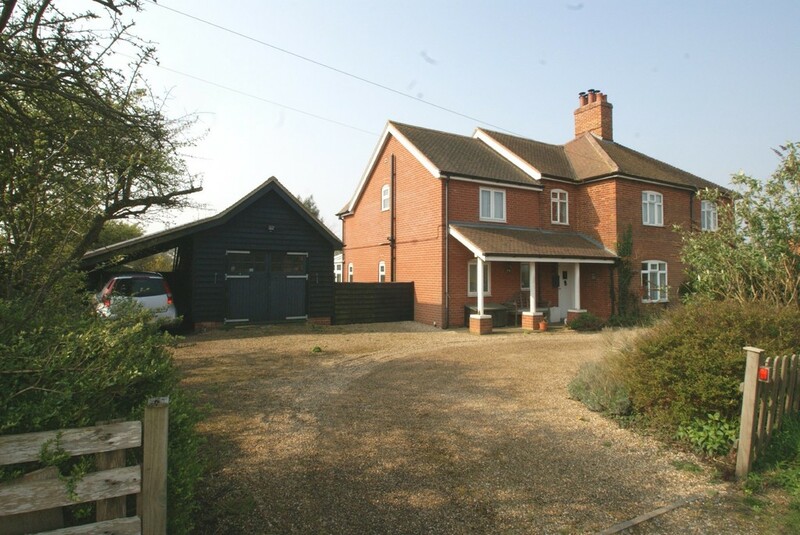 Ideal holiday let, close to the centre of town and the beach. 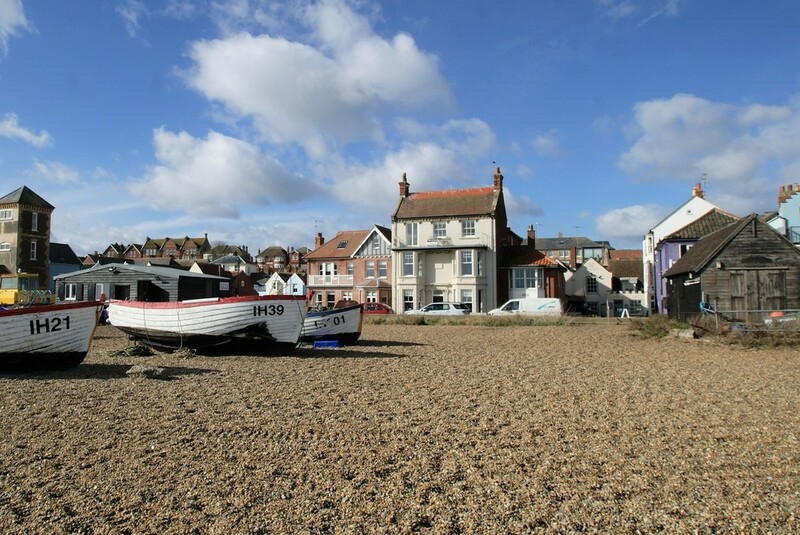 A chain free, two bedroom top floor beach fronted apartment with balcony and stunning views. 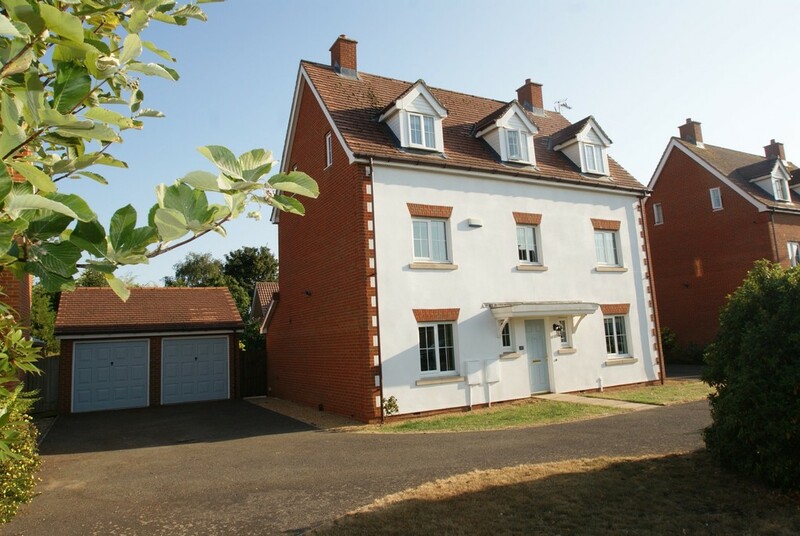 A stylish and beautifully presented 5 bedroom executive detached house, with accommodation arranged over three floors, on a generous plot with lovely south facing garden. 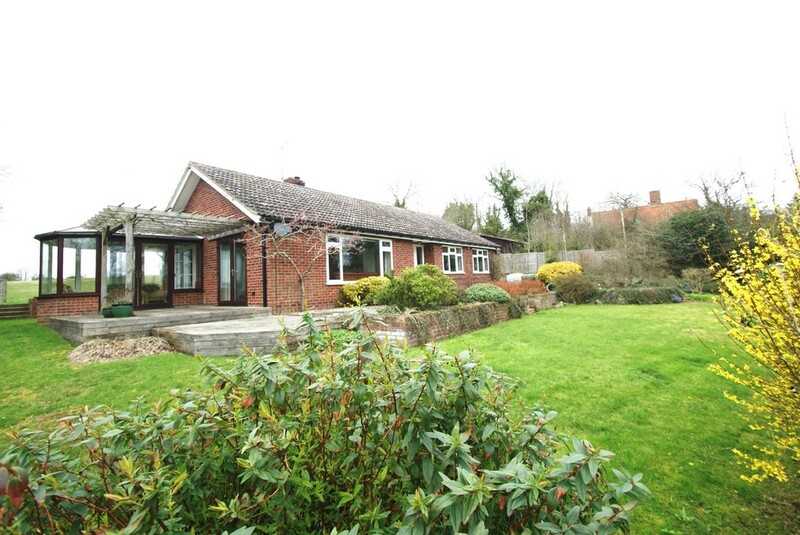 A well appointed detached bungalow on a generous plot in the popular village of Middleton. Just a short drive from the Heritage Coast. 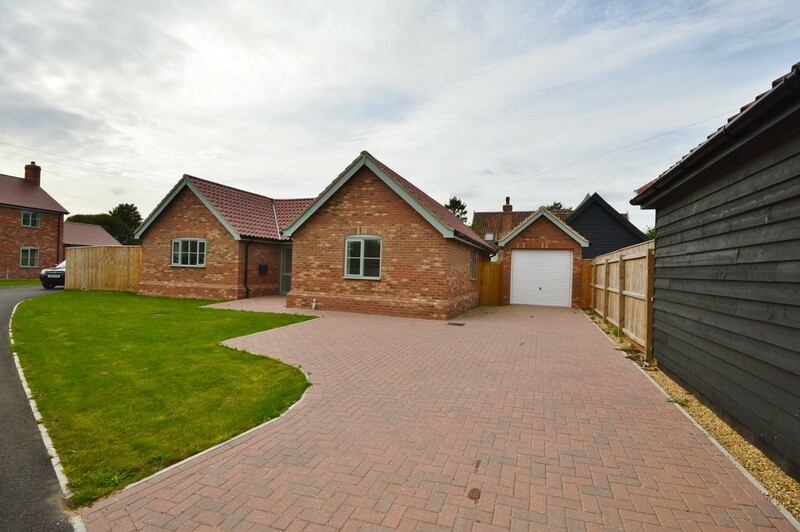 A CHAIN FREE three bedroom detached bungalow situated in a exclusive gated development on the edge of the village in Yoxford a short drive from the heritage coast at Dunwich. 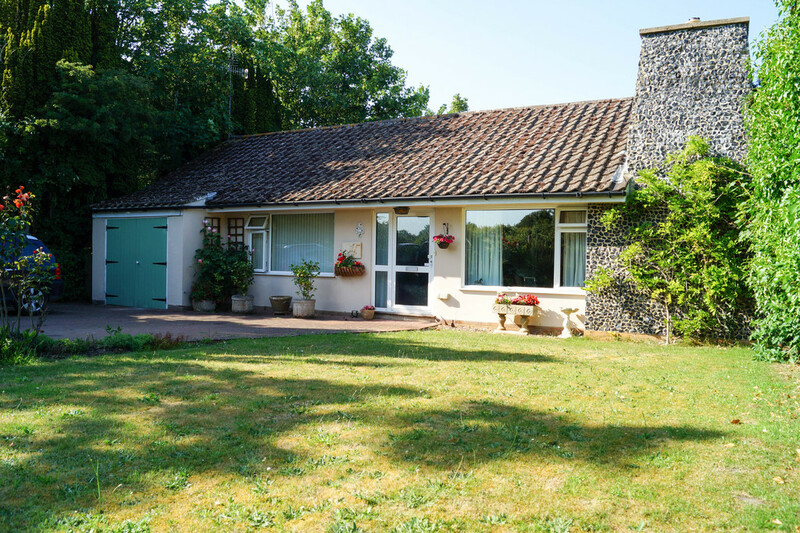 An immaculate three bedroom detached bungalow situated in an elevated position with uninterrupted field views to the front and rear, being offered chain free. A beautifully presented three bedroom end of terrace property benefitting from garage and delightful rear gardens located a short distance from Aldeburgh High Street and beach. 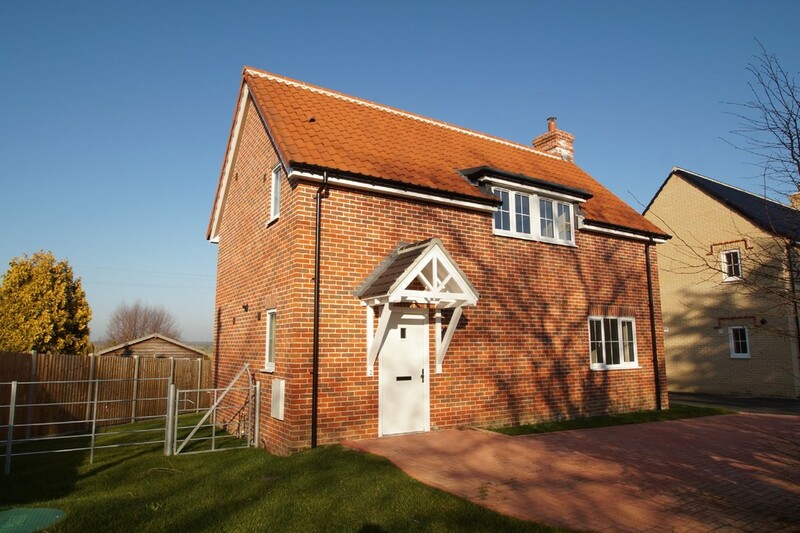 A stunning, detached new build house within the select "Plumber Yard" development of three dwellings on the edge of the popular village of Peasenhall. 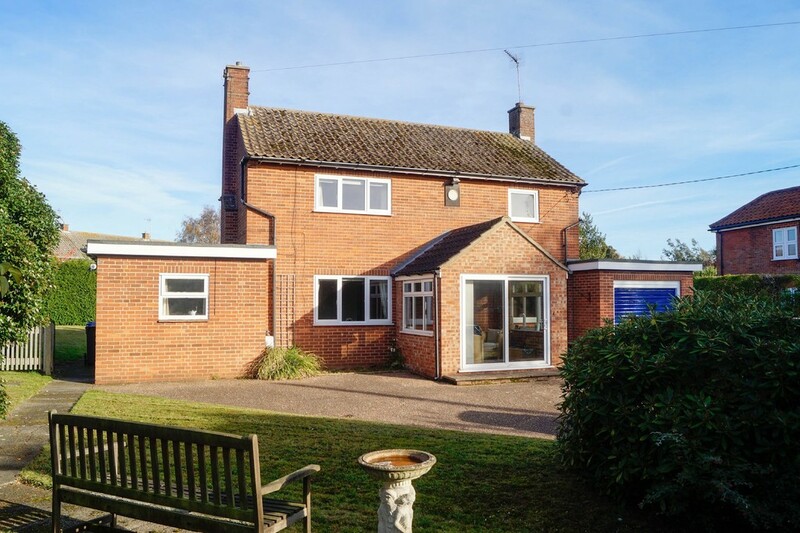 A detached family house standing in a plot of in excess of 1/4 of an acre in popular village Reydon about 1 mile from Southwold.